Dare Studios – the best recording and rehearsal studio on Long Island! Cassette recorder for free live recording of your session (blank cassette not included) and cassette playback system. All equipment listed is subject to availability. 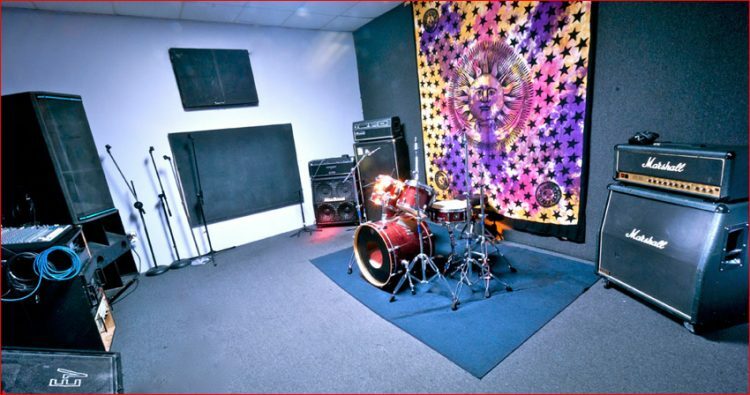 Voted- The best rehearsal studio Long Island – 4 years in a row!